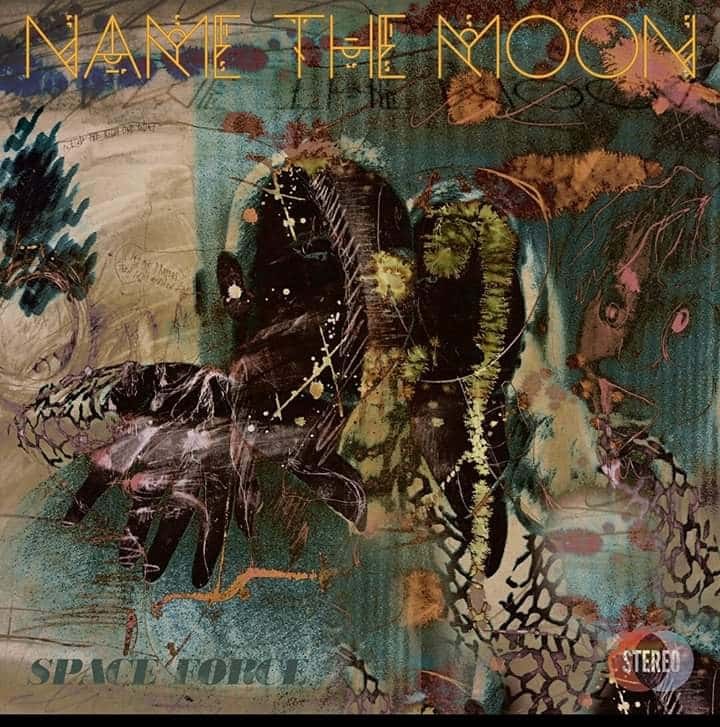 Get to know Name The Moon, who you have the chance to see on April, 19th during the 104.9 The X Presents: The Revolution 5 Years of Local Rock on The X show. Last year, those who attended the 27th Annual Rockford Area Music Industry Awards were treated to some great live performances by local music’s elite. Among them were the winners of The Song of The Year, Name the Moon with their song “Car Phun” off their self titled debut, “Name The Moon,” released in January of 2017. Normally, I would say that this Rockford band has made quite a name for themselves since forming in 2015. But, all of it’s members have been very well known in the local music community for many, many years. It shows in both their songwriting and in their performance on stage. The music itself defies definition. It’s heavy, but weightless at the same time with floating guitars complemented by keys and strings. It seems subtle and savage simultaneously. Then, words weave through the maze of music with poetic perfection. Get tickets to this one amazing night of local music for just $5, HERE.